40th birthday means you are into the wonderful middle age of your life. It comes so quietly that you may not notice it, and makes you reflect on your life in the past 40 years. Thinking of what you have, the identity you had established and your career, family, friendship and the wisdom got from the priceless life experience, you will definitely believe that being 40 years old is such a wonderful thing. W. B. Pitkin said," Life begins at forty." Being 40 years old does not mean the end of youth and does not symbolize that you can live the rest of your life with a slower pace. You can also start a new life and face challenges, you will feel enthusiastic about your life each day! 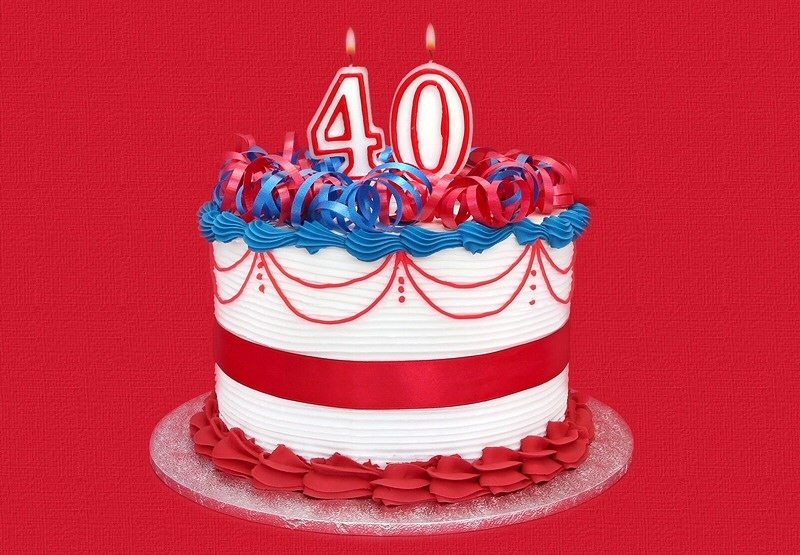 There are many 40th birthday quotes that show the beauty of middle age. Whether you are struggling with this age or not, you will find these quotes quite inspiring. At seventy, I could follow my heart’s desires without sin.